When I first started constructing this cocktail, I had no idea it would be the first in a libation line up dedicated to my friends and their x-rated alter egos. If you aren’t familiar with this fun and hilarious game, this is how you name your character or alter ego: combine your first pet’s name and the name of the street where you grew up. Giving credit where credit is due, my comedian friend Garet Webb came up with the idea for the line up while helping me name this particular cocktail. I chose Nolet’s Silver gin because of its incredible floral notes, and it is one of my personal favorite gins currently on the market. Nolet’s Silver has been distilled in The Netherlands for over 300 years. Historically, the Nolet family became famous for their distillate known as Ketel One. When tasting this beautiful gin you will perceive Turkish rose, peaches, and berries, not only on your tongue, but also in your olfactory. There are also several other background botanicals that you will encounter, such as coriander and citrus peel. Much like a brewer and even a chef, a mixologist is both an artist and a scientist. 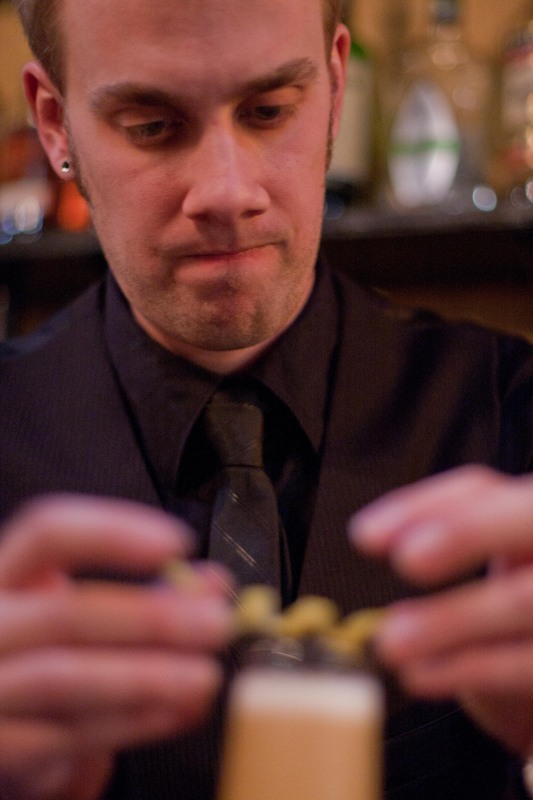 Like a scientist, a mixologist must understand the chemistry of his ingredients. 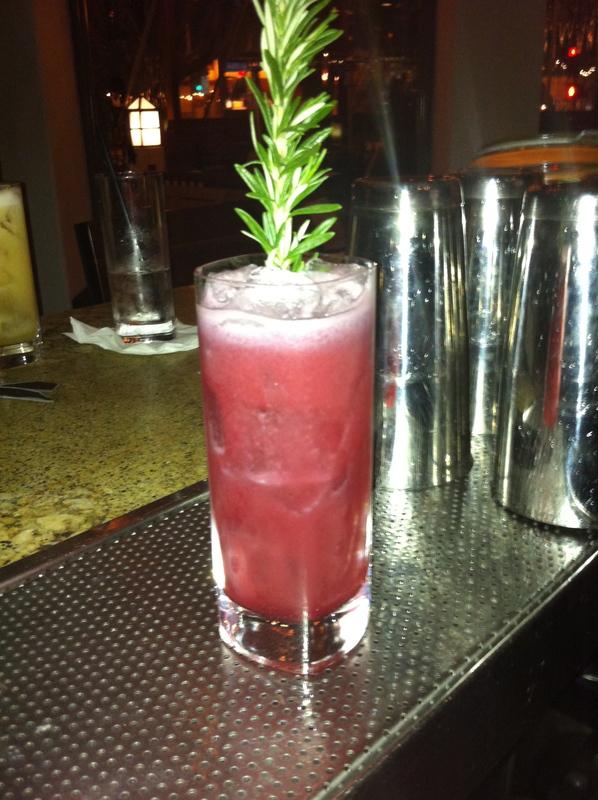 Like a painter, a mixologist must first conceptualize an idea in his mind, and then recreate it in a tangible form. The finest cocktails, like the finest artwork, convey vision and creativity and exude emotion and passion.In this featured beer mixologist series we introduce you to the mysterious place between time and space where the dark secrets and inner workings of the brilliant minds driving the beer cocktail trend are revealed. 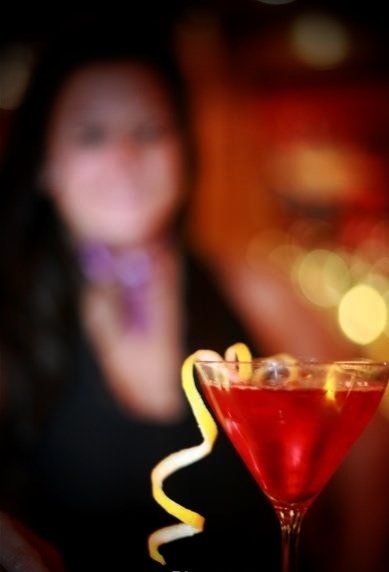 Today, we introduce you to Nicole Barker, one of BeerMixology.com’s rockstar contributors. 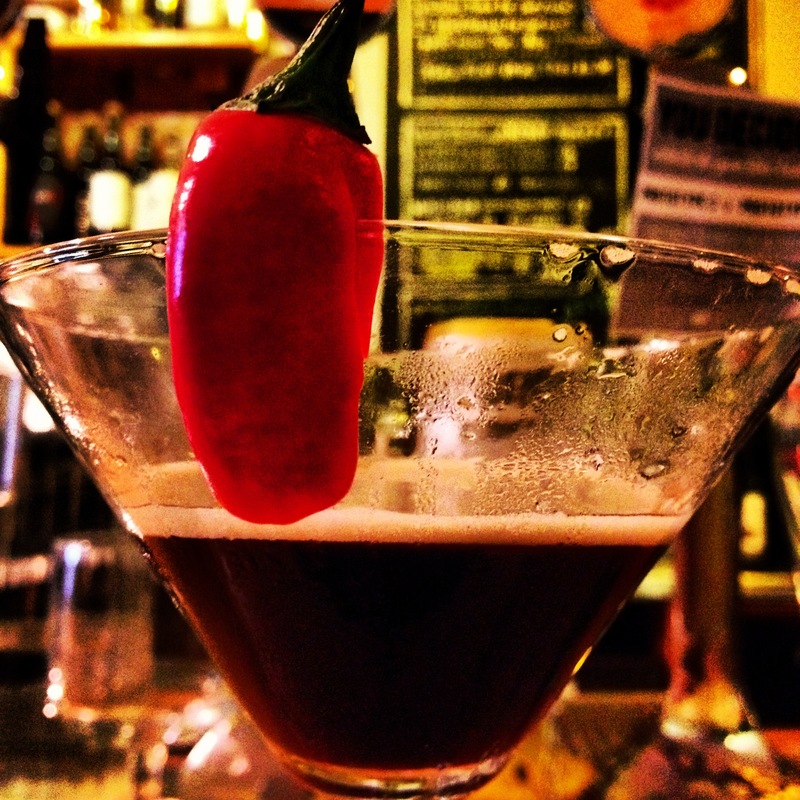 Today, we introduce you to Angelo De Ieso, one of BeerMixology.com’s rockstar contributors. 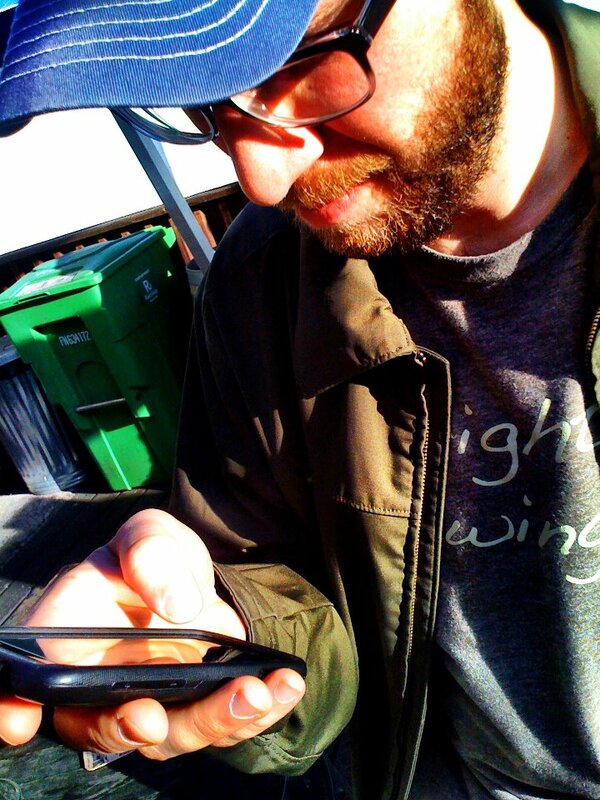 Today, we introduce you to Dennis Schafer, one of BeerMixology.com’s rockstar contributors. I have found that one of the best ways of incorporating beer into cocktails is to use it in place of champagne or soda water. By utilizing beer in this way, you open up a simple cocktail to all sorts of variations. 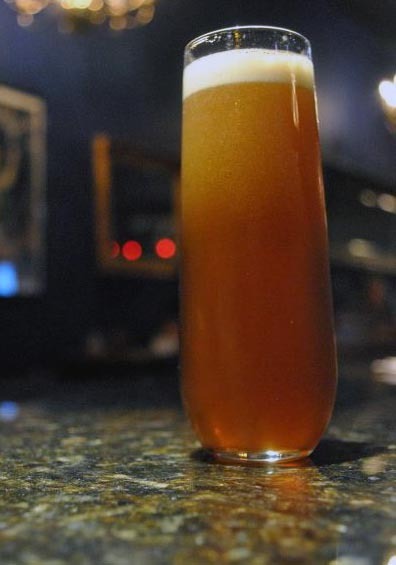 If you were to add a nice Belgian ale, you would be gaining some sweet malt and yeast flavors to your cocktail, but if you used an uber hopped IPA instead, you would add a fantastic bitter/citrus dimension to your drink. The thing to keep in mind when using beer is balance. Some beers, especially Belgians can be fairly sweet, so make sure that you are adjusting your cocktail accordingly. 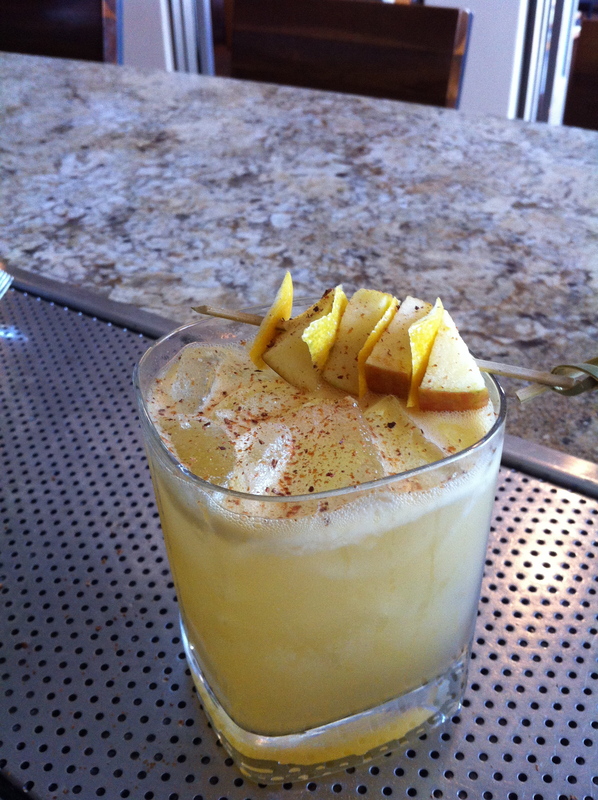 This next drink pairs one of my favorite spirits with one of my favorite styles of beer.